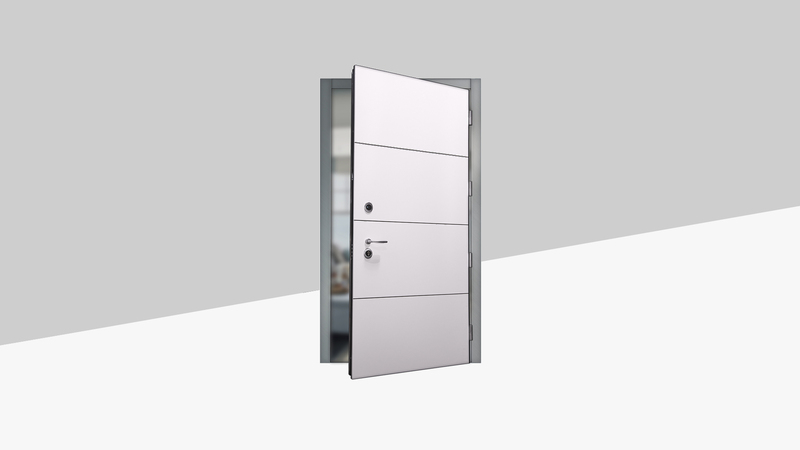 Salus security doors are built with cutting-edge technology to create unwavering strength. Highlights include reinforced steel profiles, drawn steel-hinges, multi-point locking systems, and varying levels of burglar-protection, weather-protection, fire-protection, drill-resistance, vandal-protection and even AK-47 protection. At SALUS Secure Environments we understand that the house you call a home is a place of happiness where you and your family should feel secure. Our highest priority is to create a truly safe environment where that sense of security is more than just a feeling, it’s a reality. Standard Sizing: 32"-34"-36" widths | 80"-84"-90"-96" heights. I would love to own Safe And Sound! Mark has done an incredible job at building his business. I am proud to use his services and recommend everyone to him. Today's service was flawless, from the phone call to receiving our new keys. Well done! Lucas is a very good worker. He knew exactly what we needed. Thank you for sending him! Safe & Sound was founded in 2008, it was originally opened as a locksmith and door repair company. However, they have now grown to offer many more services all within the security arena. The goal and vision of Safe & Sound is to become a full service security provider. A company that offers service and products and the integration of both to meet the always growing demand for effective security solutions. Copyright © 2018 Safe & Sound. All rights reserved.